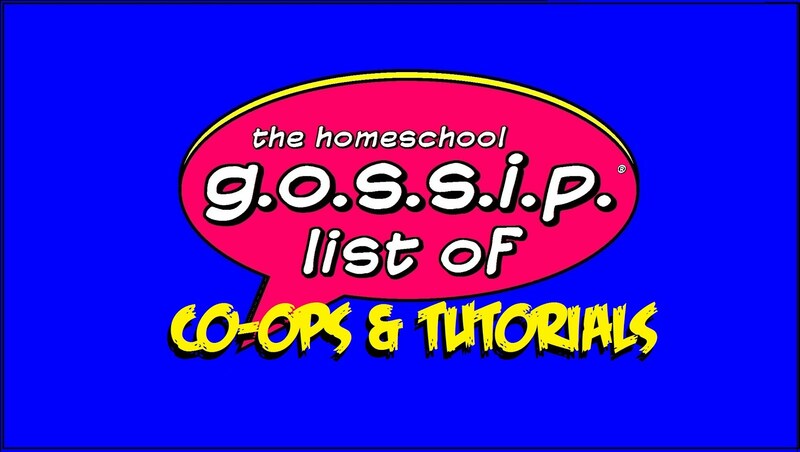 The Homeschool Gossip: Special Teen Gaming Event ~ This Tuesday in Concord! Special Teen Gaming Event ~ This Tuesday in Concord! 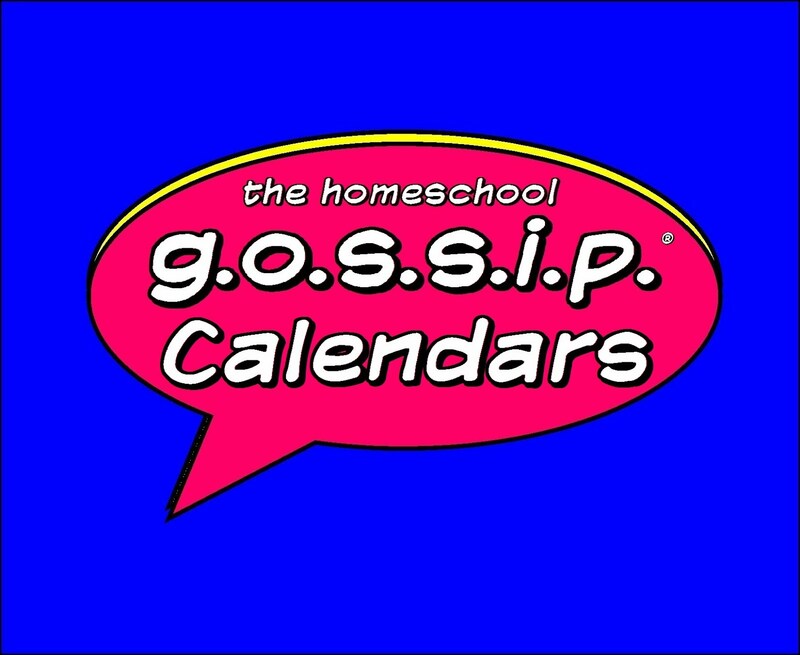 Check out The Homeschool Gossip Teen Scene Calendar . 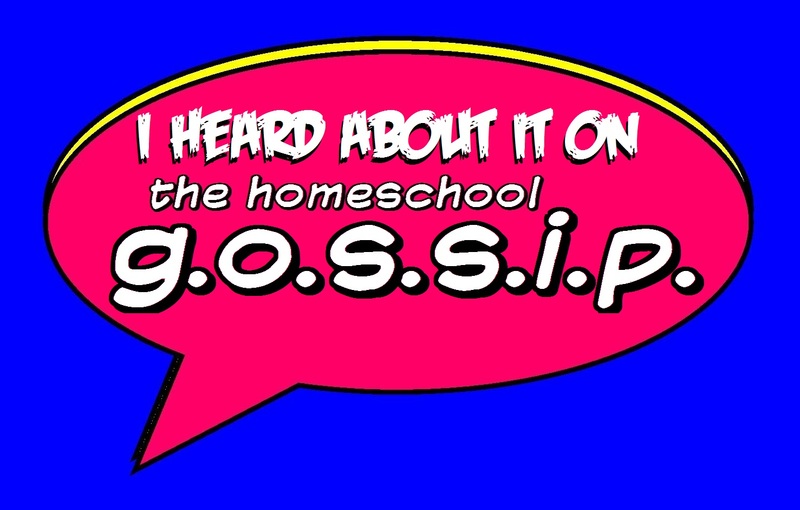 It's at the bottom of the page and is ascrollable - clickable to find out details on events! 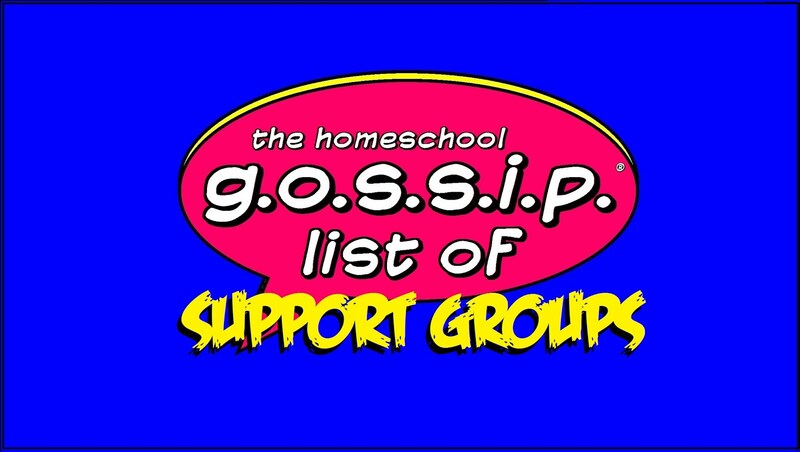 And join our THSG Teen Scene Social Club​ on facebook to connect with other teens to meet up at events and brainstorm new events for the caledar!